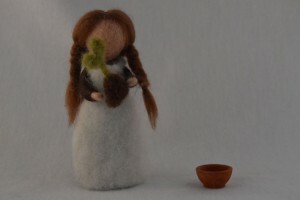 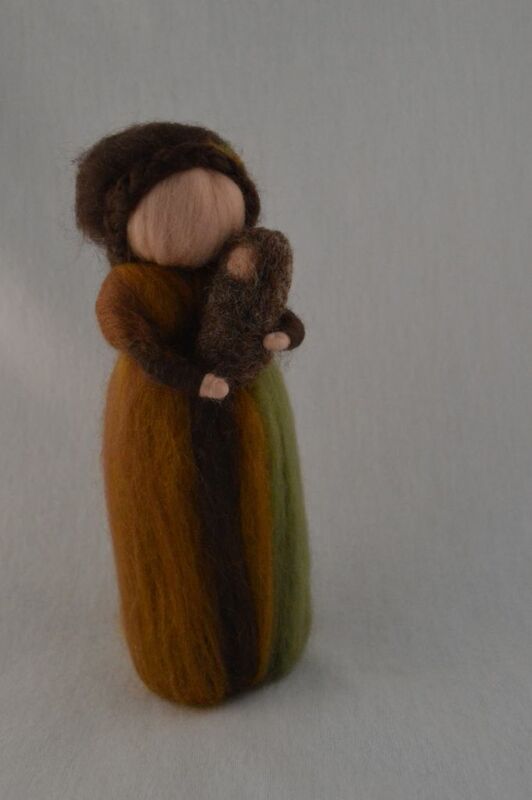 The items that were not sold will be uploaded over the next few days, I already made a start, so if you are looking for some handmade goodies, please take a look in my little shop. 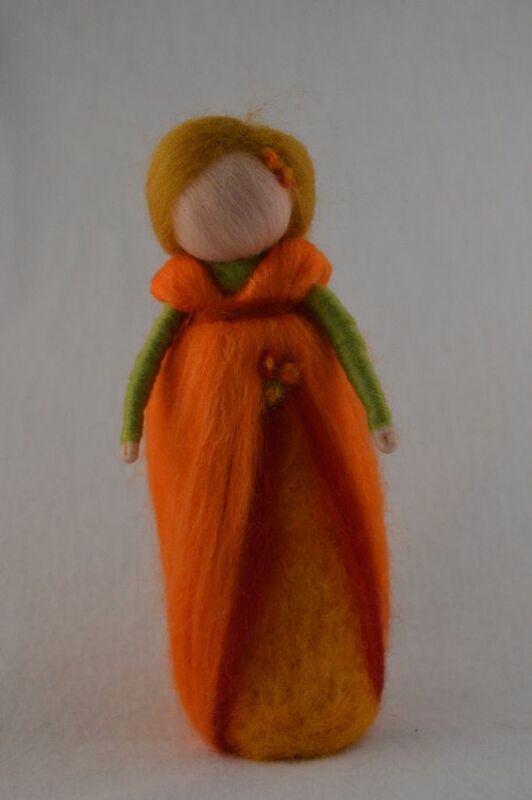 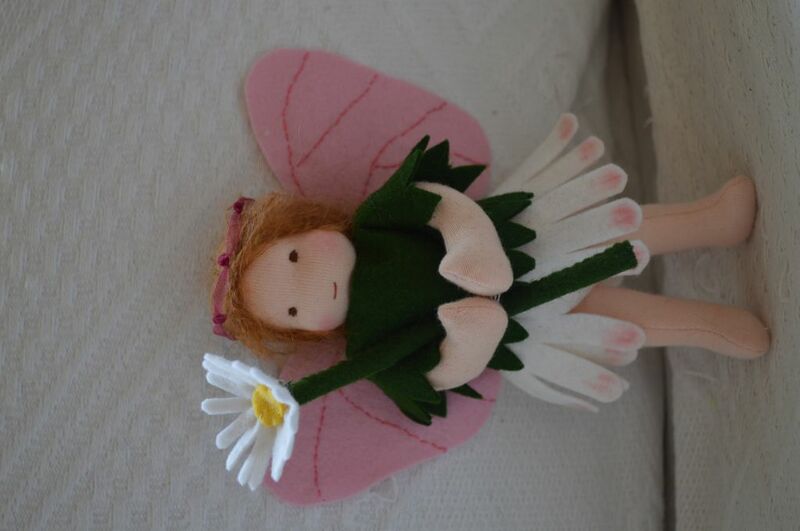 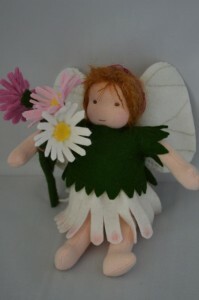 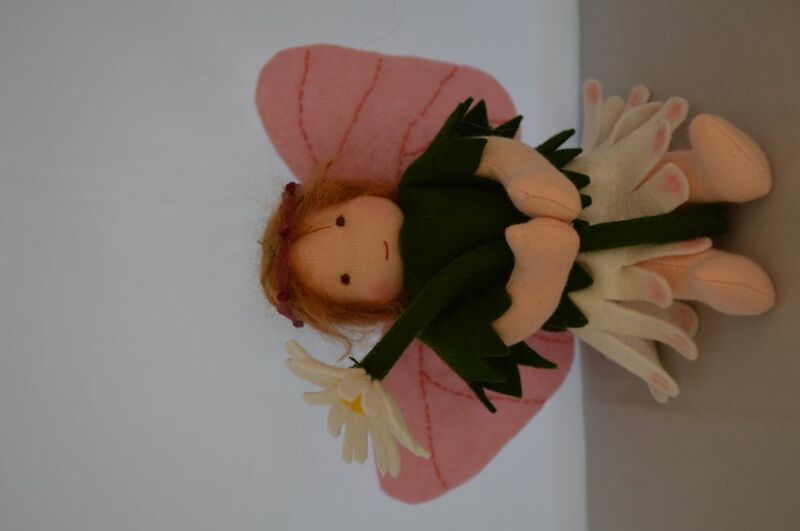 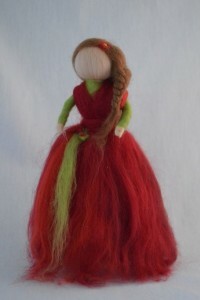 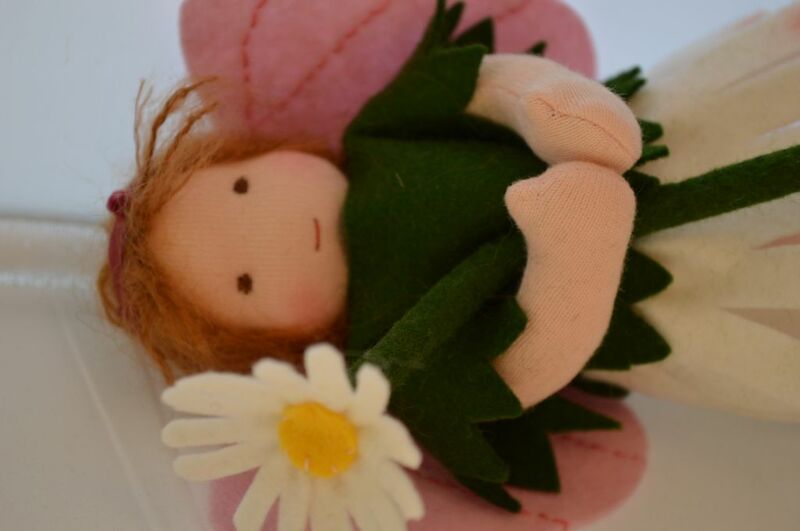 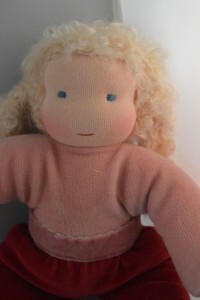 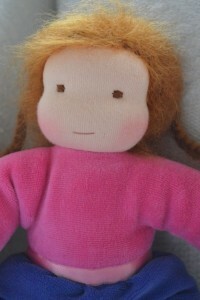 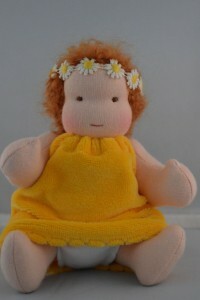 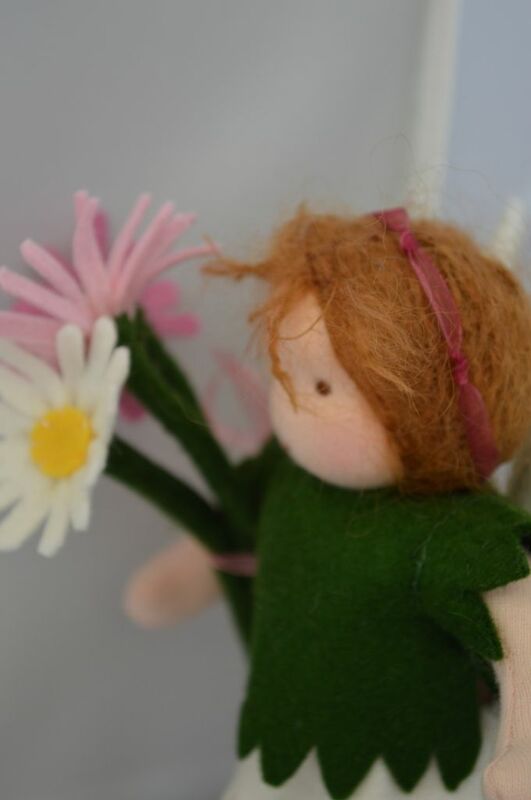 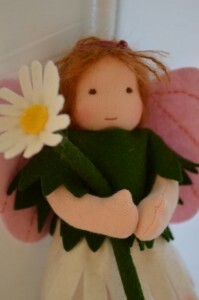 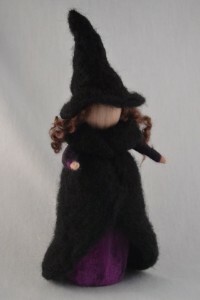 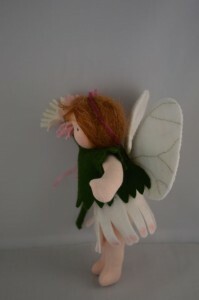 With a group of dollmakers we create a thema doll every month, and this theme of this month is Fairies and Elves. 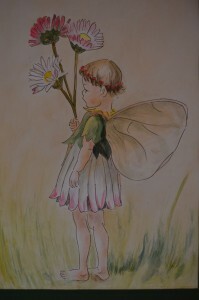 Since I love Fairies I did not have to think long. I do have a soft spot for a particular fairy, she is from one of the books of Cicely Mary Barker who made numerous lovely fairies. 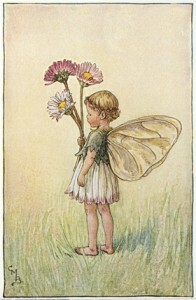 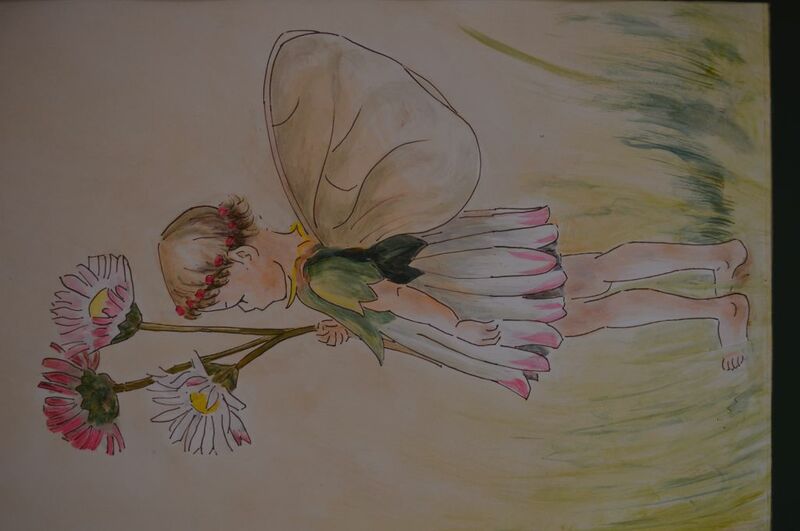 When I was pregnant with my first baby I asked my dad if he could make a painting for the baby room, he is a very talented painter and he made me a lovely painting of the Daisy Fairy. 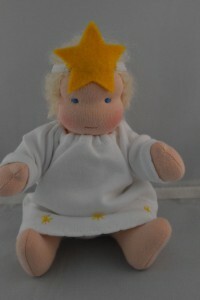 First it was in y sons room and then in my daughters bedroom where it still is. 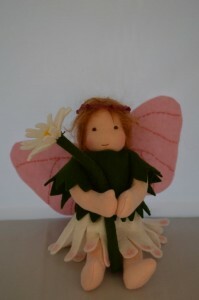 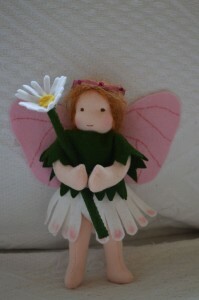 So I did not have to think long which fairy I wanted to make and this is how she turned out.